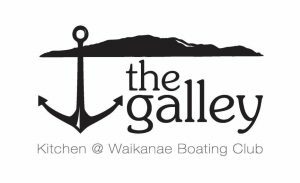 The Waikanae Boating Club/Galley Restaurant operate from Licensed Premises and are for the use of Financial Members and their guests who must be signed in via the Guest/Visitors book provided.. These facilities are not open to the General Public. Friday: Bar & Kitchen Open from 4pm. 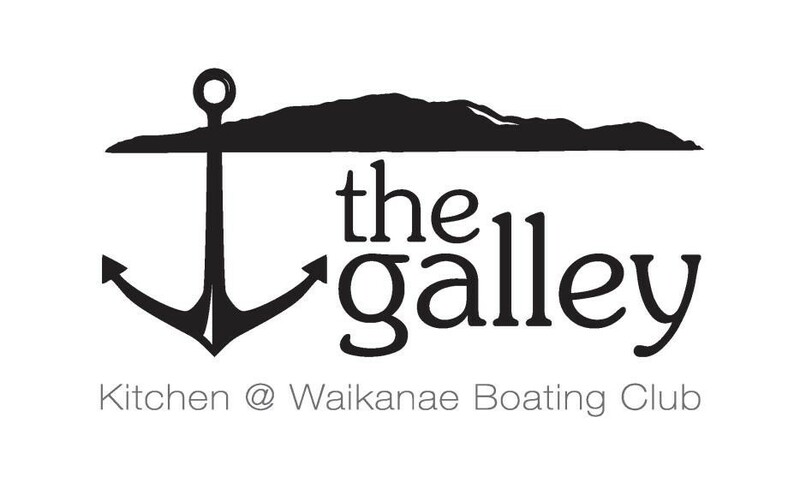 Saturday: Bar & Kitchen Open from 3pm. Sunday: Bar & Kitchen Open from 3pm. Closing times will vary and often change if the club is busy.